Specializing in Crystal Clear Water. We started our company 10 years ago with a dream that we would become Overland Park’s premier pool company. We each owned pools and were frustrated with the service we were getting from the pool companies that we used. The costs were too high and the service was less than ideal. So we got together and set up a plan to provide high quality service at a reasonable cost. We started small with just 5 employees. We hired the very best pool technicians and asked them how they would run a pool company if given a chance. We also polled potential customers to see what they were happy with with their current pool service companies and what they wished could be better. Both groups came up with awesome ideas and we began to implement them. We started with just a few pools in Overland Park but as our reputation spread we grew rapidly. Our customers were ecstatic about having a pool company that listened to them, did high quality work, showed up on time, didn’t charge an arm and a leg. We are now in another expanding phase looking to add new customers. So we ask for you to give us a try. Let us prove to you the things said on this website. High quality service. Our customers rave about the service we provide. 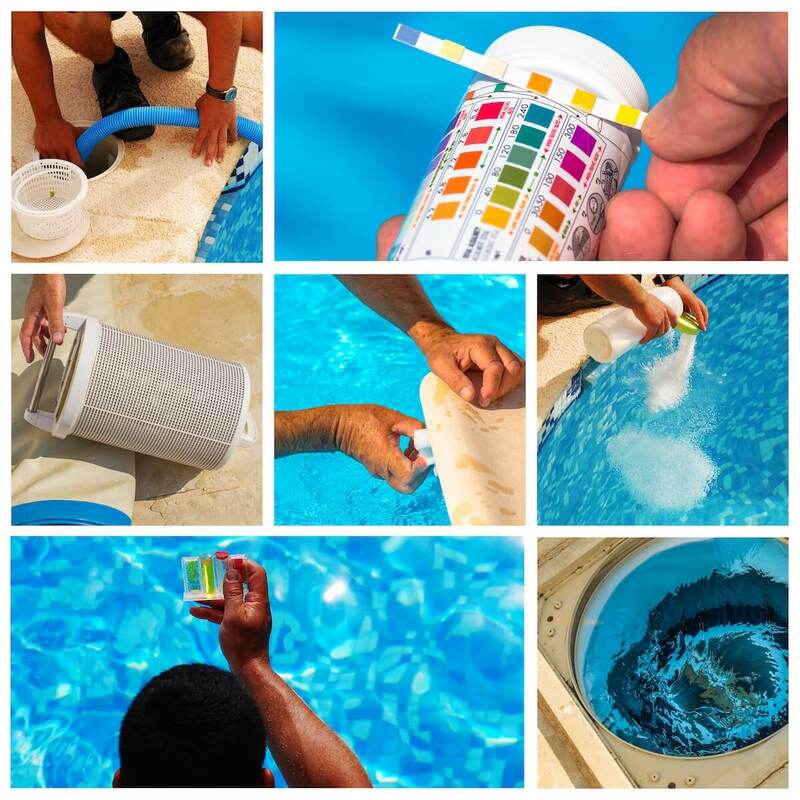 Our technicians are friendly, show up on time, are ready with pool repair parts and supplies. They bring with them replacement parts and chemicals that might be needed including pool vacuum hoses, pool filter sand, pool filters, epoxy, pool closing water tubes, extra pool closing plugs, pool closing blowers and many other items that might be needed. By having these items in our trucks we don’t have to run back to the store every time we need something. That saves you time and money. We come prepared. Work completed within the time period promised. There is nothing more frustrating than having work completed long after the promised time. We are diligent about finishing our projects on time. If we get to a point where we think the work is more than we anticipated, we will call in one or more technicians from other jobs to help us finish on time. We pride ourselves in delivering what we promised and we will do everything in our power to finish the job on time. This is one of our greatest attributes. Competent and professional work. You can trust us to deliver what we say we will do. If your pool water is cloudy, we can make it crystal clear. If your pool is damaged in any way, we can repair it. If you want to add pool accessories, we can do it. If you need professionals to open or close your pool, we can do it. If you want to completely renovate your pool, we can do it. Our customers can verify our work and we will be glad to supply you with a list of customers to talk with for verification. There is no risk coming to us for your pool needs. Overland Park is the second most populous city in Kansas. Wichita is the largest. According to the 2010 census the population was 173,372 and the estimated population in 2015 is 186,515 and is listed as the 128th largest city in the United States. It was incorporated in 1960. William Strang plotted subdivisions along a military highway in 1905 and one of these subdivisions was named Overland Park. It is the site for the first airplane flight west of the Mississippi by the Wright brothers in 1909. The land area today is approximately 75 square miles. There are companies that have chosen to have their headquarters in Overland Park. These include Sprint Corporation, Black & Veatch, YRC Worldwide, Ferrellgas, and Waddell & Reed. Overland Park has 72 parks that can be used for golf, basketball, tennis, biking, hiking and sand volleyball. 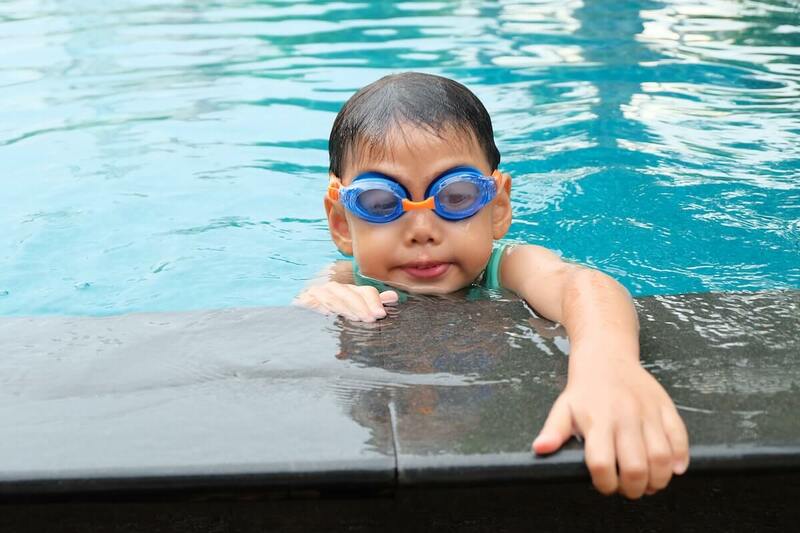 Many residents of Overland Park own pools and that’s why we are here!